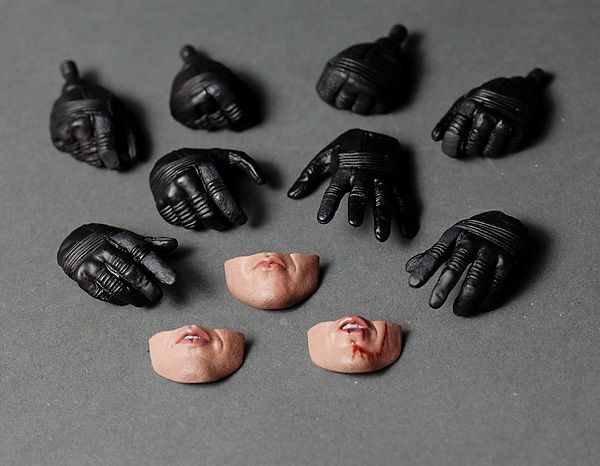 MOTUCFigures.com has posted a pic of the prototype of Teela from the original MOTU toy line! 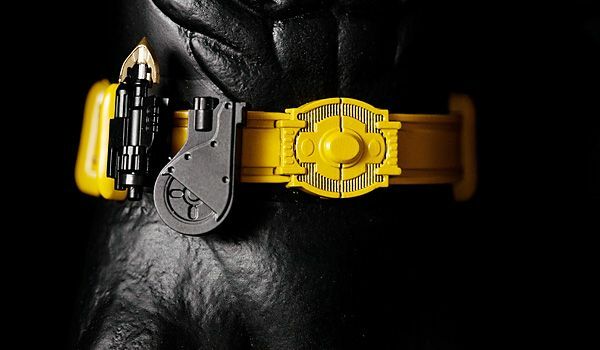 Three new battles in the "Ultimate Battleground Battle Bracket" are up over at MOTUCFigures.com today! 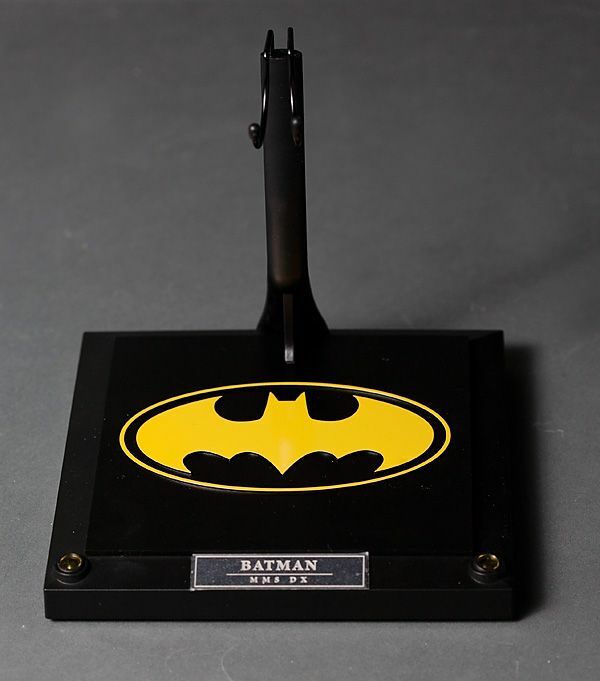 Head over to MOTUCFigures.com for another installment of "The Ultimate Battleground Battle Bracket"! 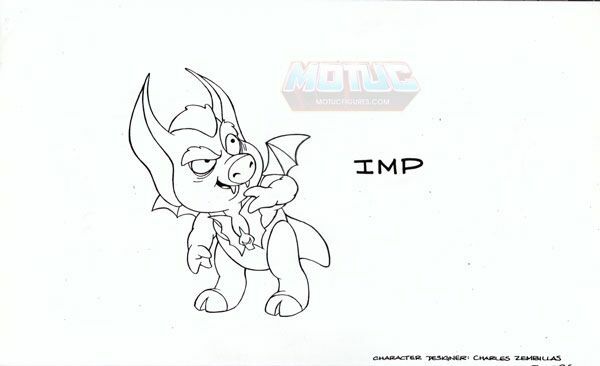 Head over to MOTUMovie.com for more on this amazing piece of art! 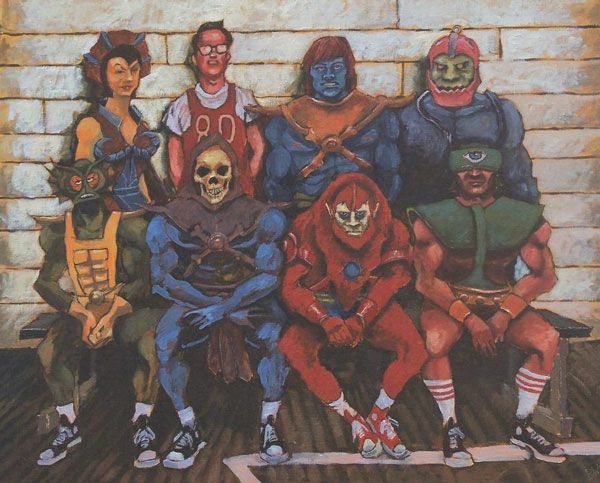 Fan Art Fridays: "State Champs"
UK MOTU Comic Issue 45! 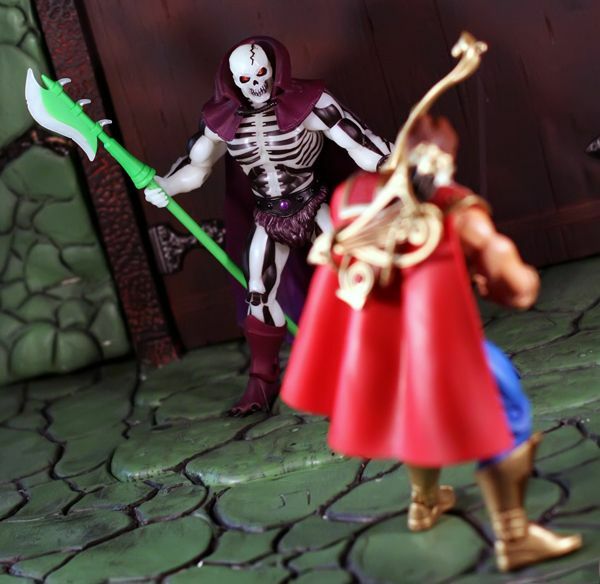 Head on over to MOTUCFigures.com and check out issue #45 of the UK MOTU Comic! 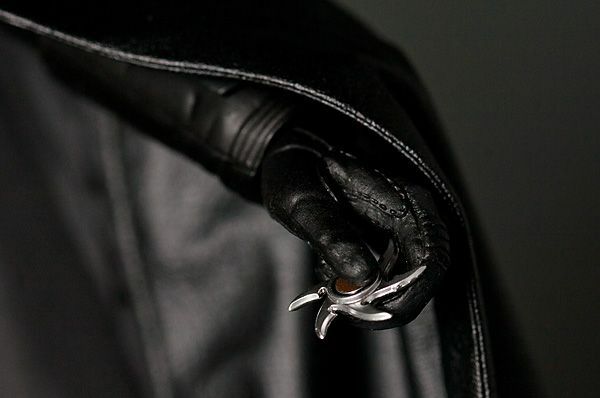 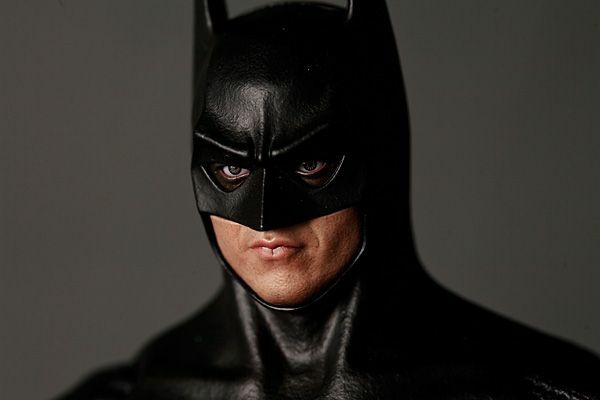 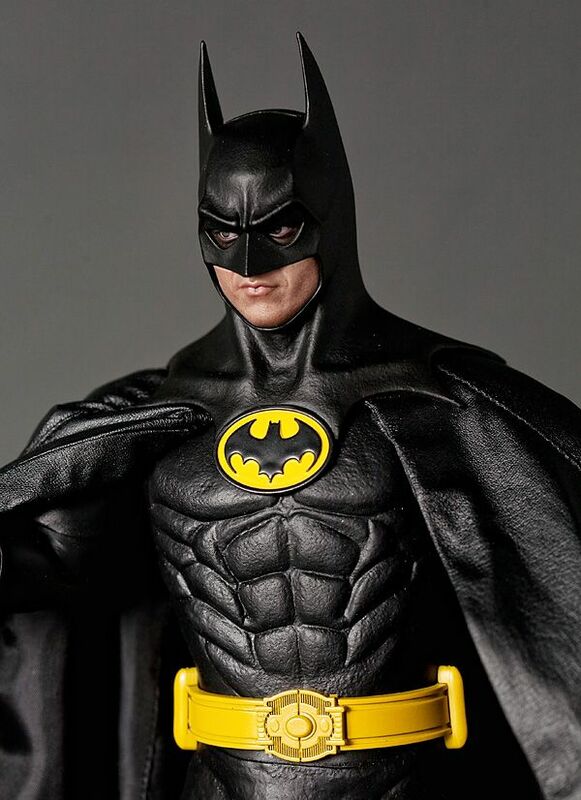 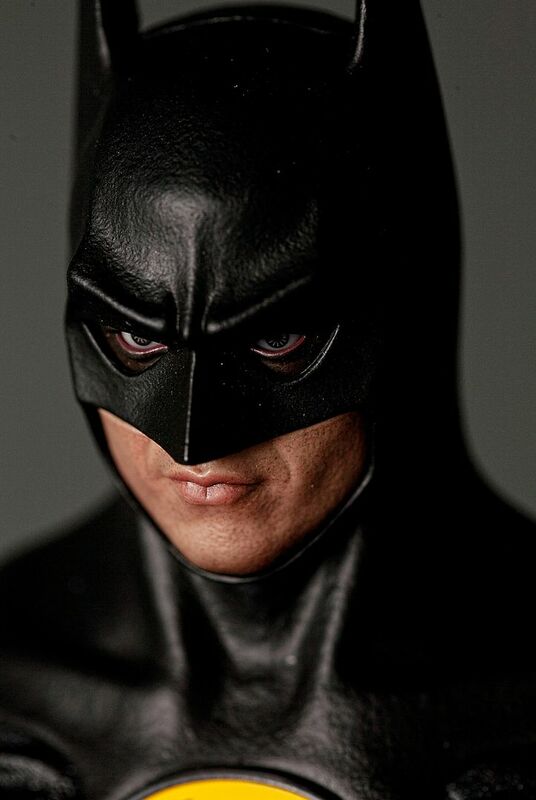 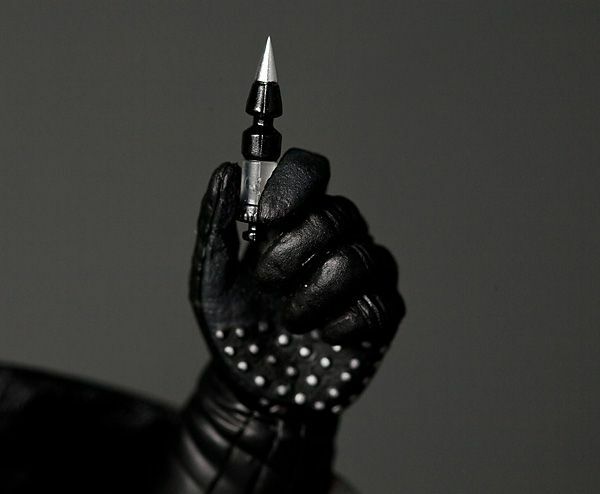 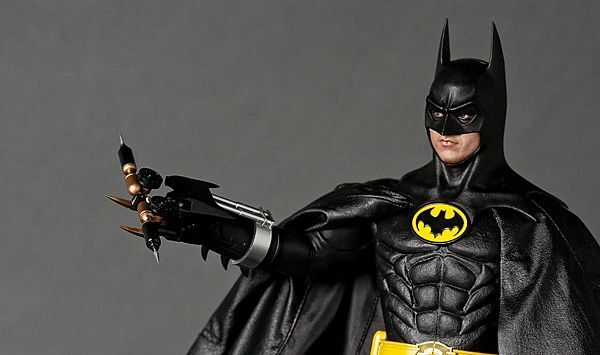 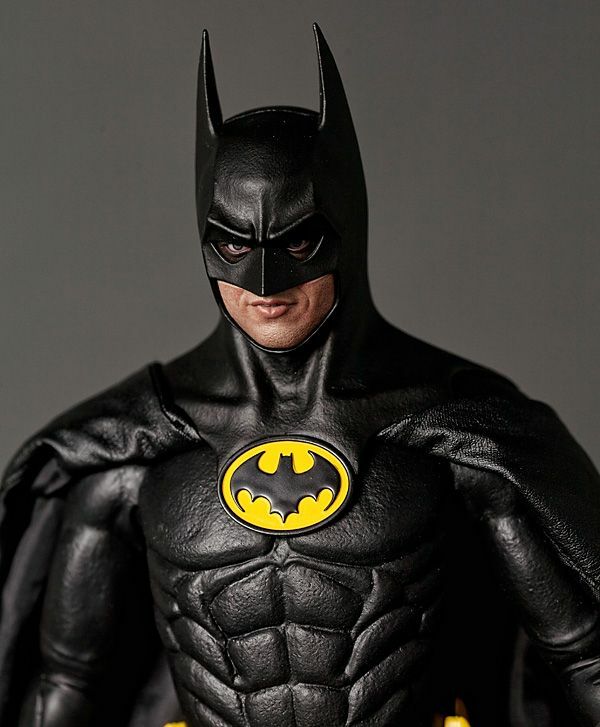 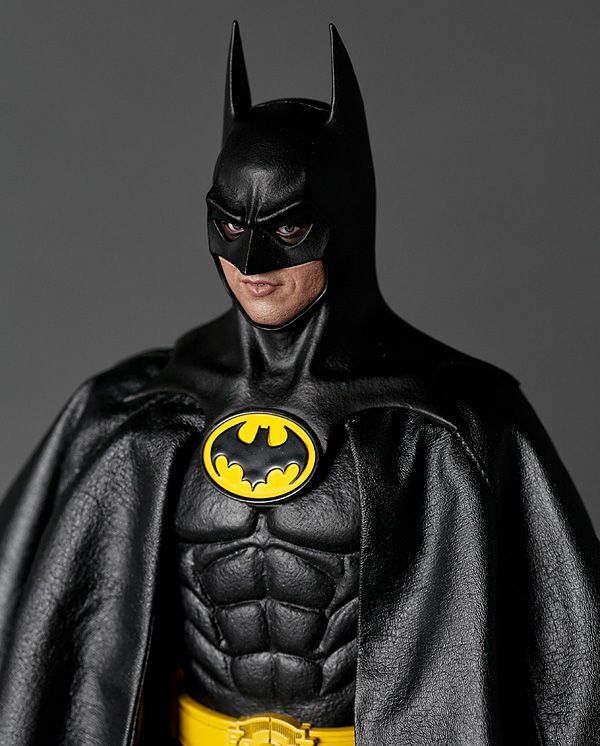 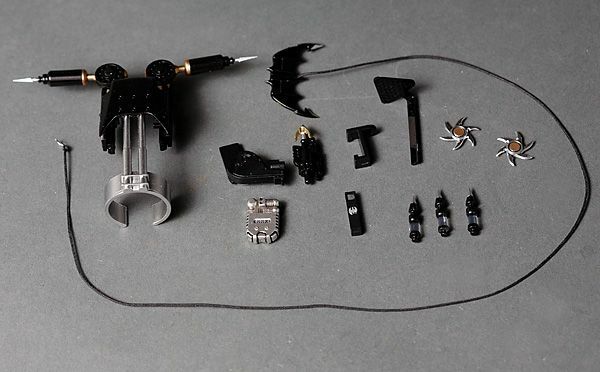 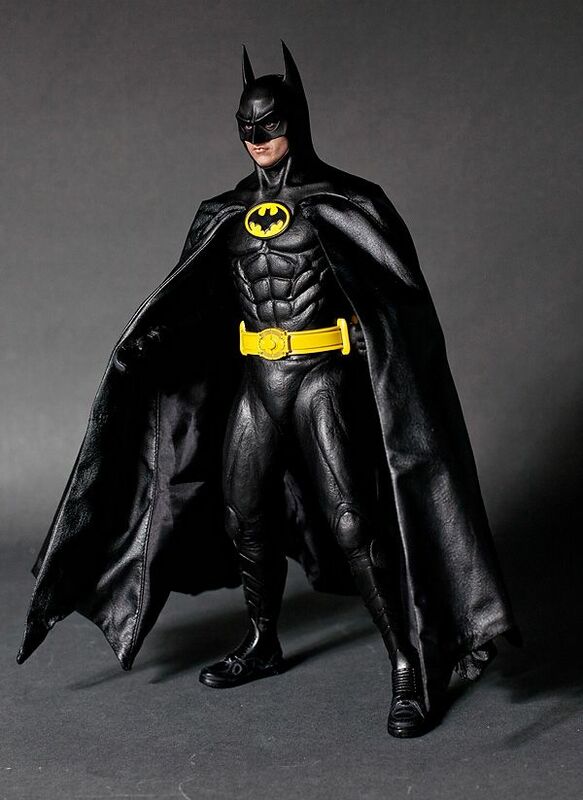 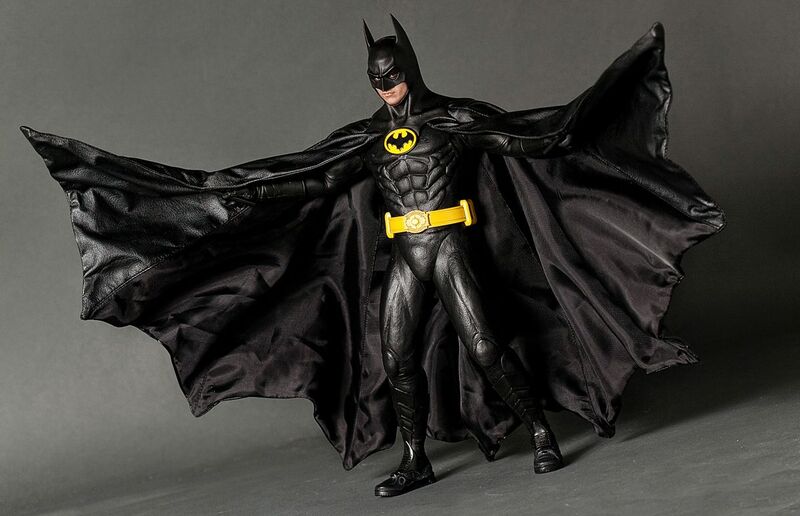 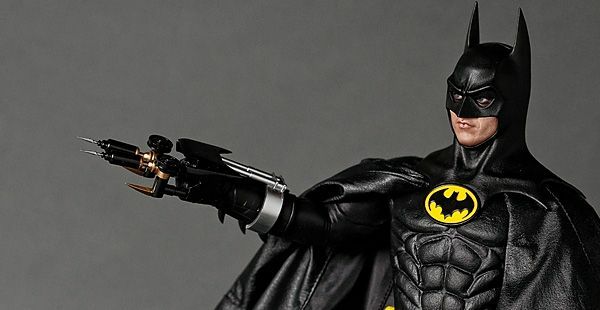 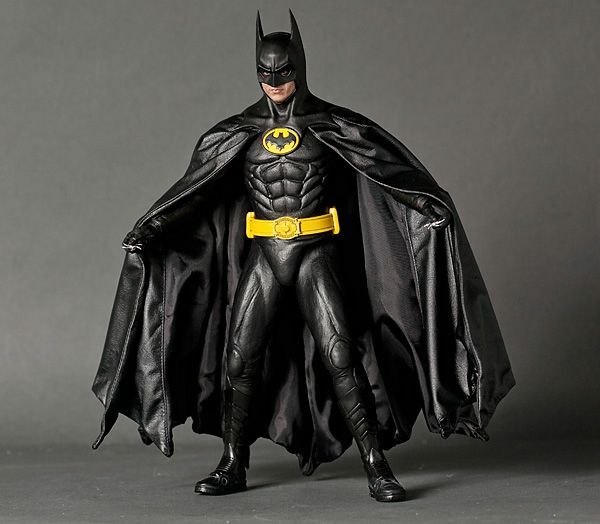 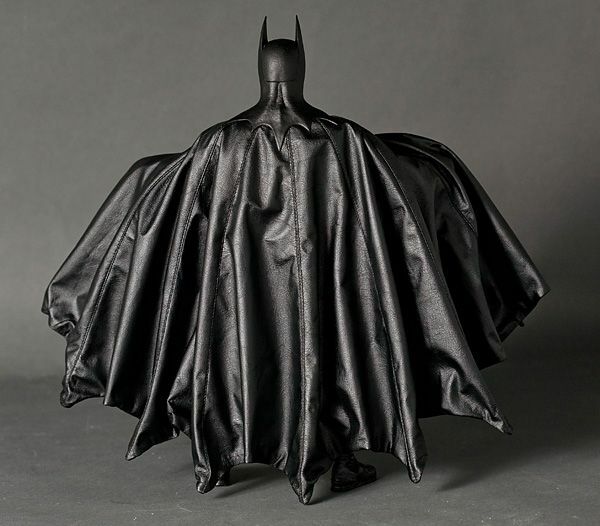 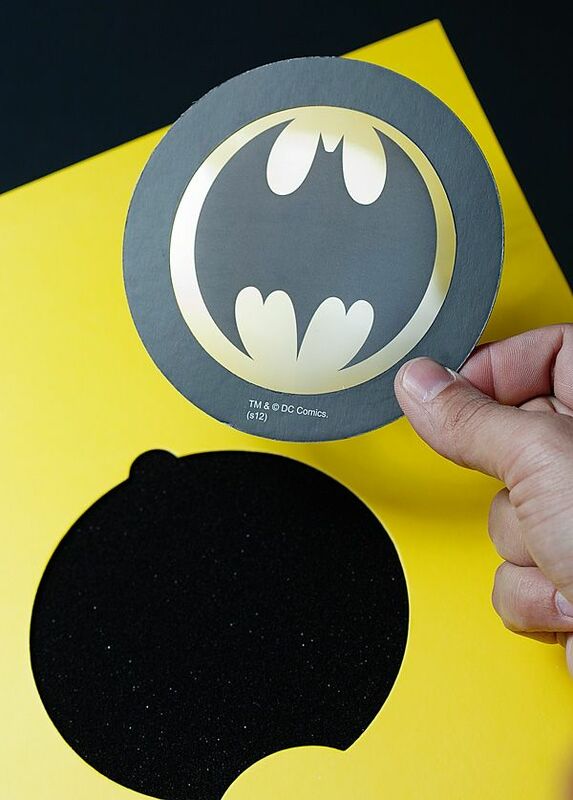 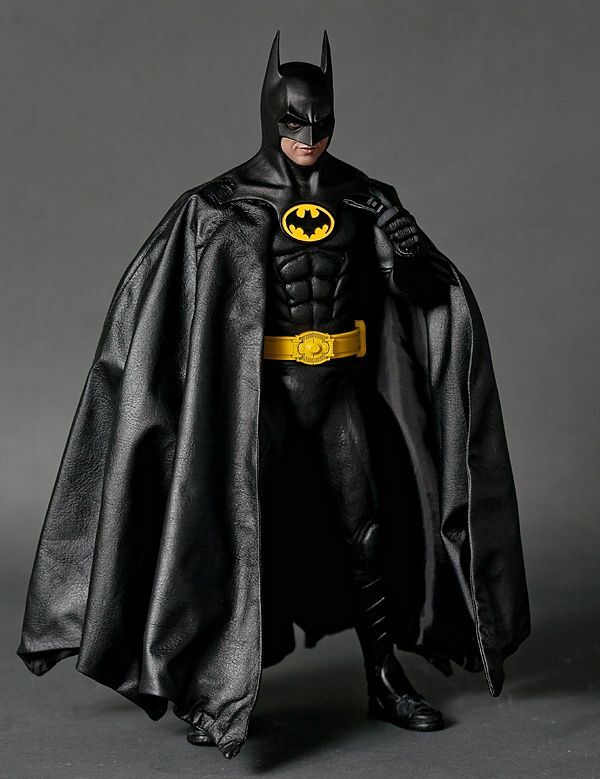 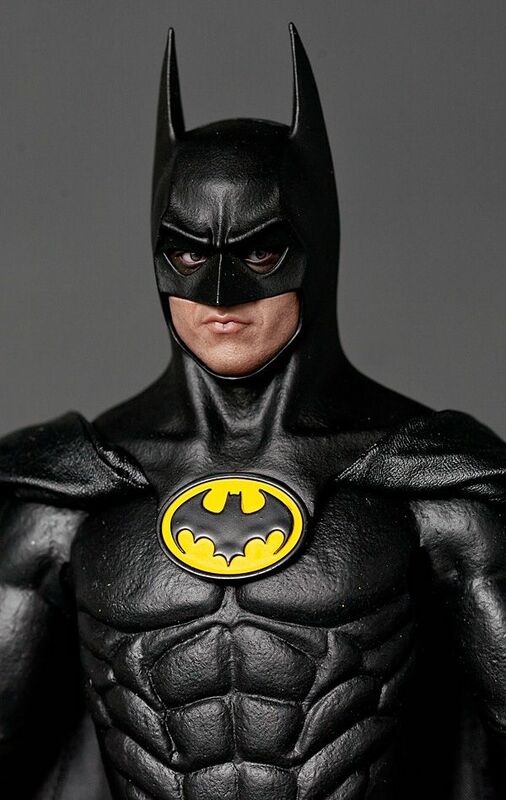 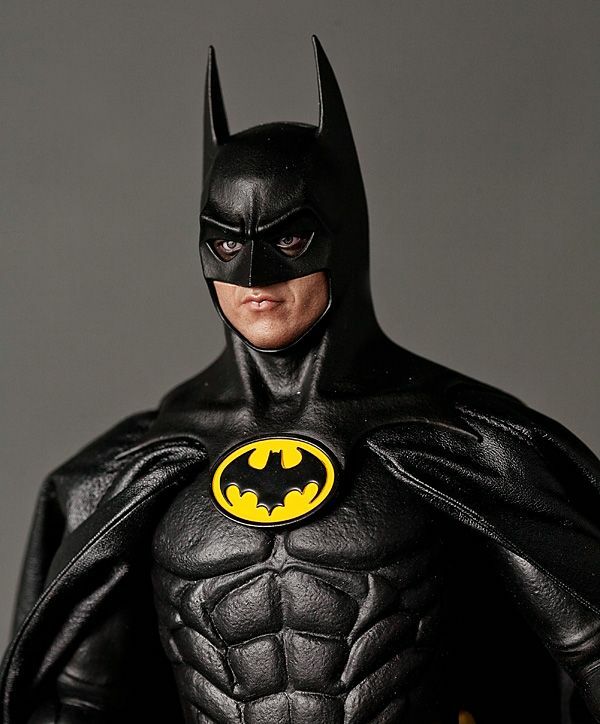 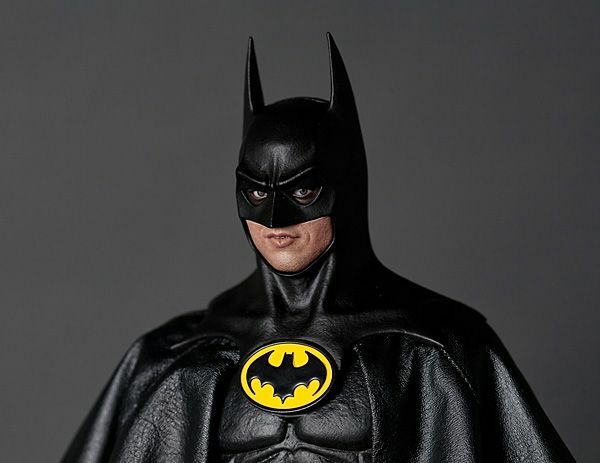 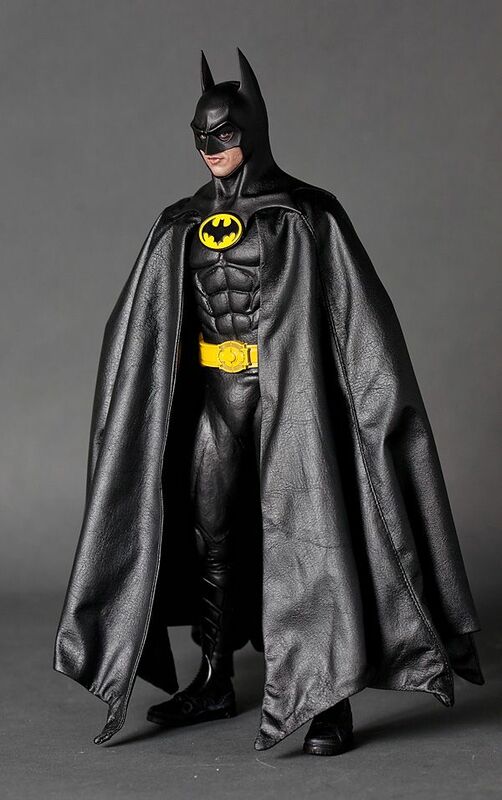 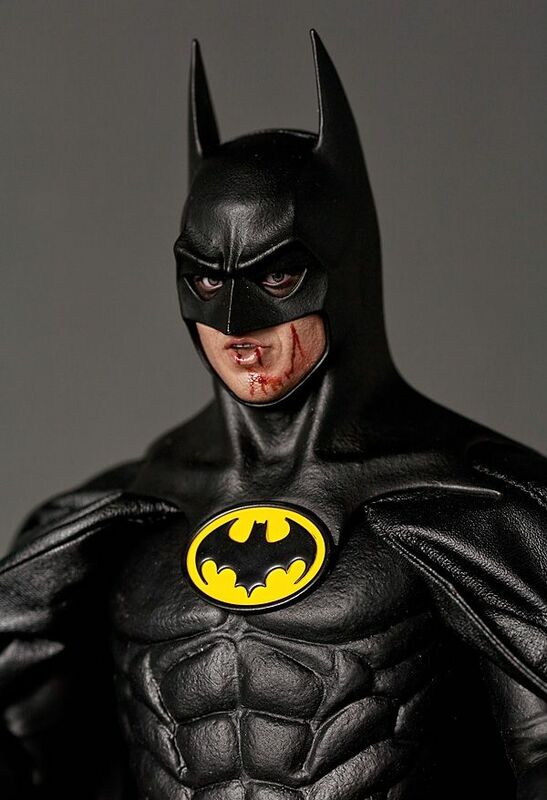 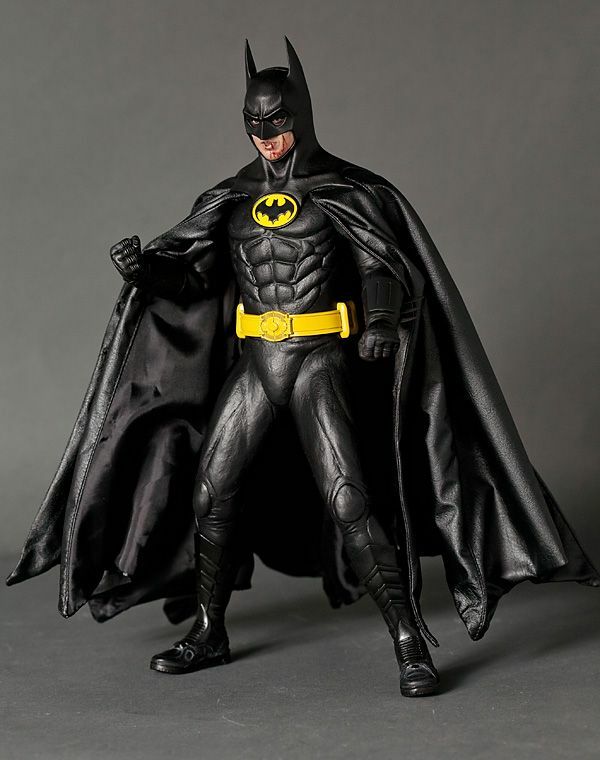 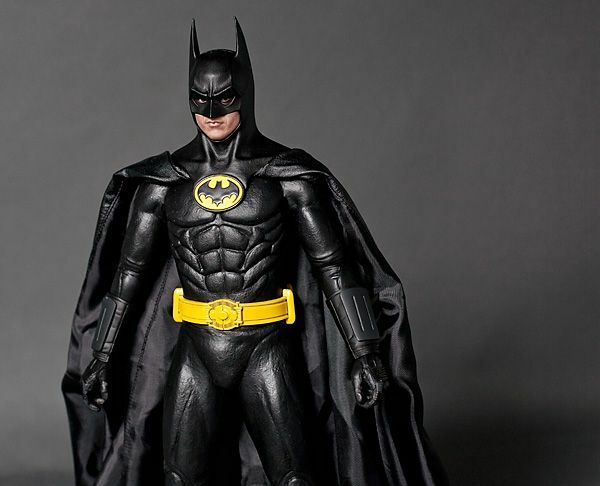 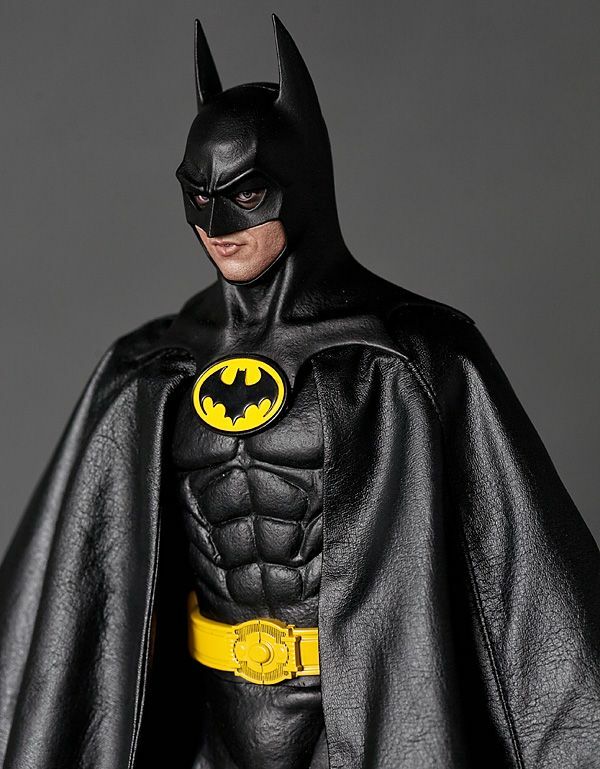 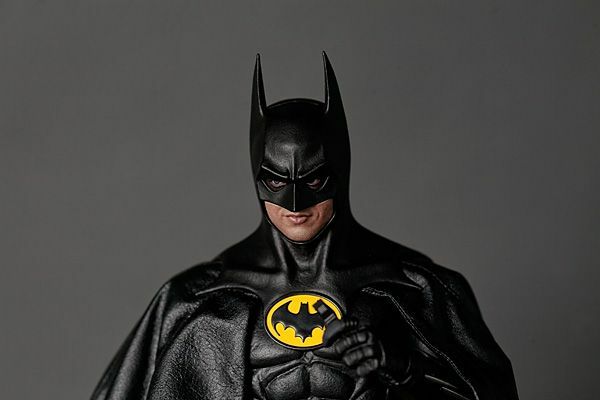 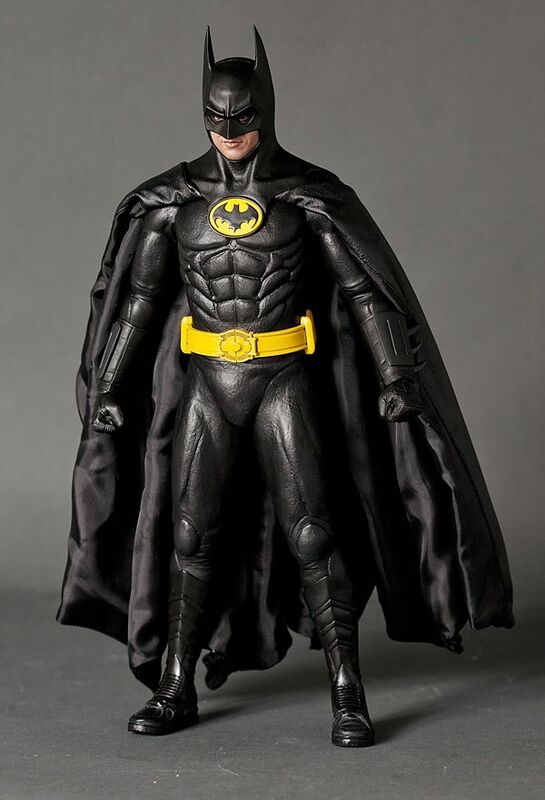 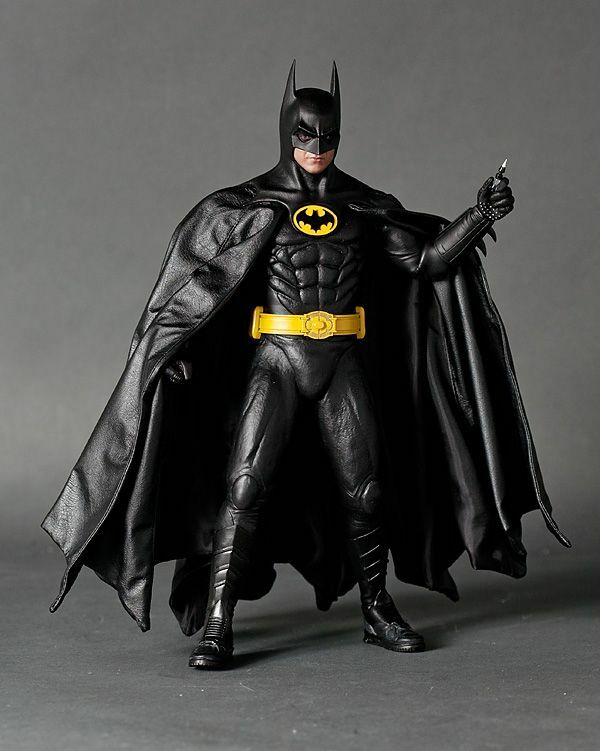 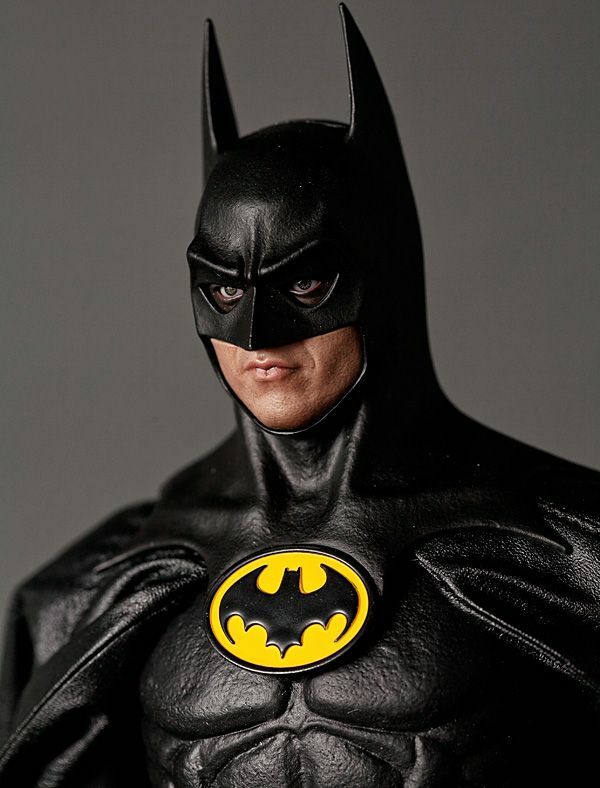 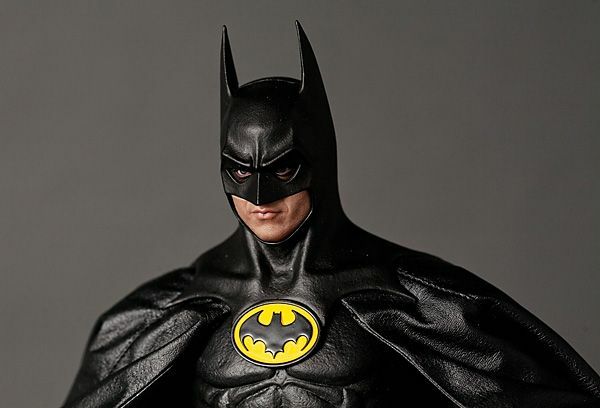 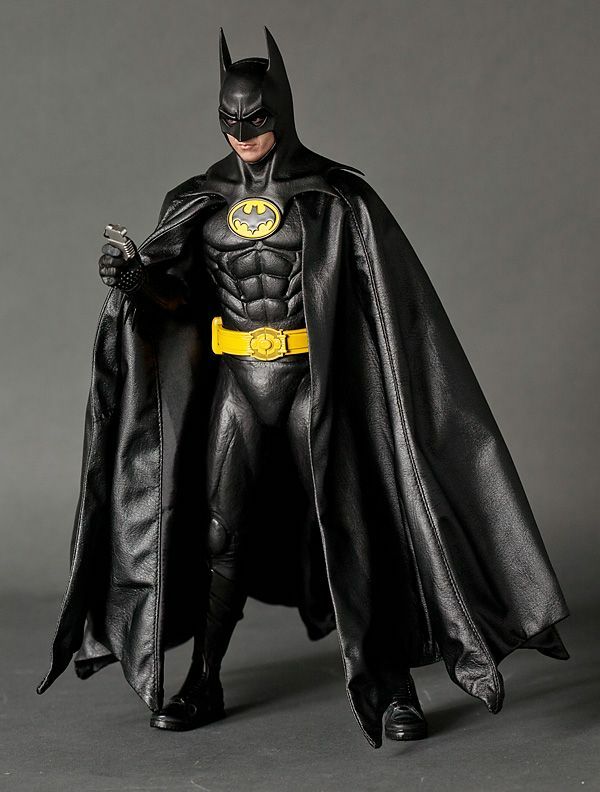 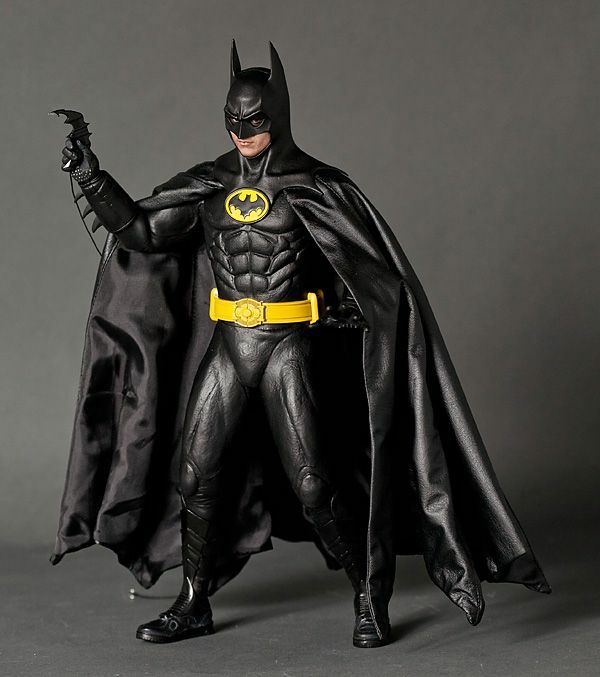 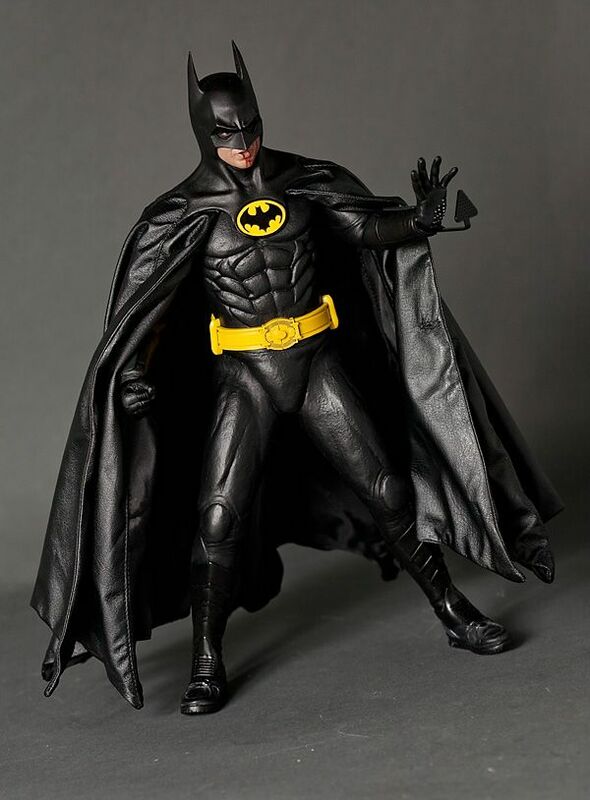 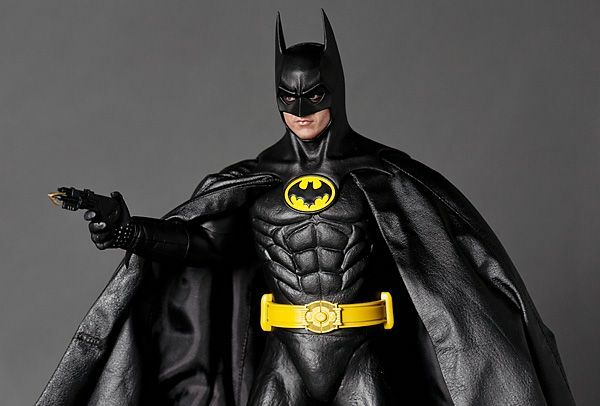 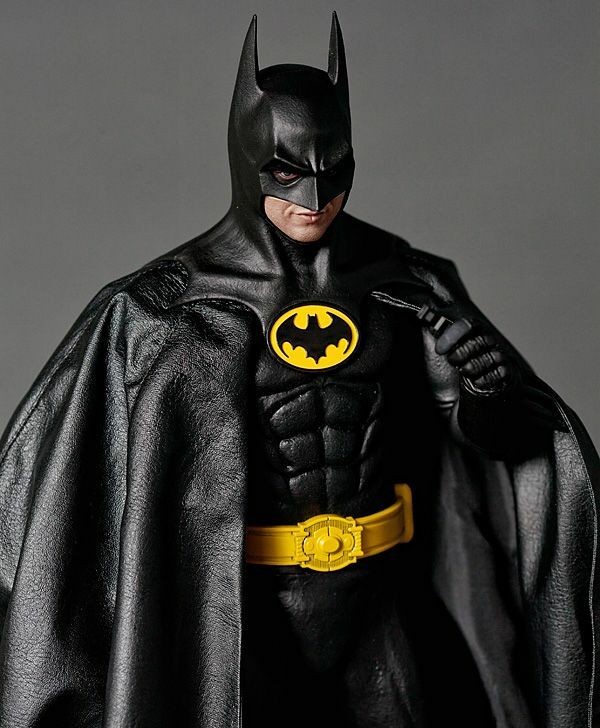 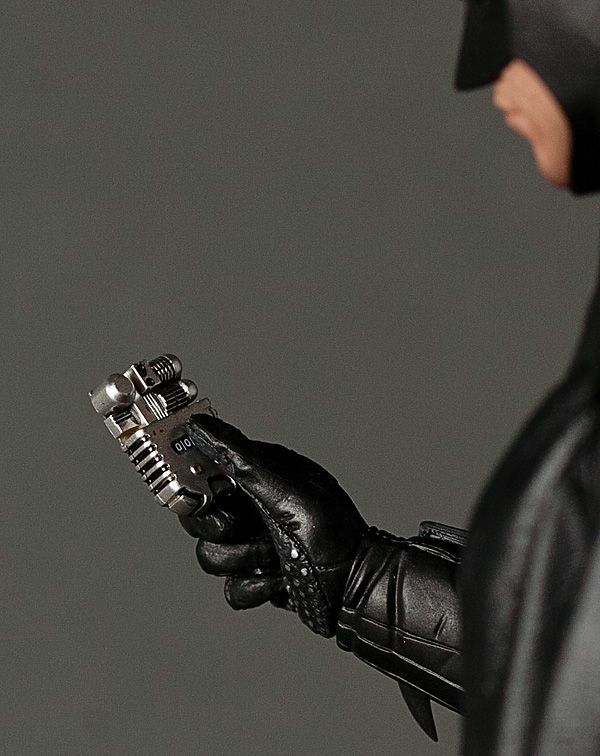 Head over to 1989Batman.com for a a review of the Hot Toys Keaton Batman 12" Figure! 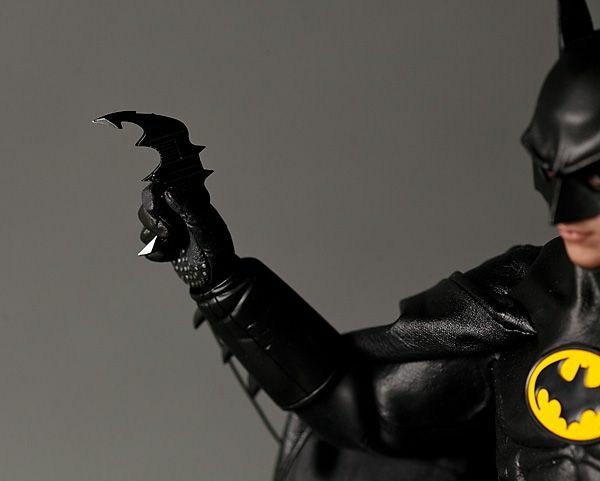 Head over to MOTUCFigures.com for new pictures and a video spotlight on Battle Cat! 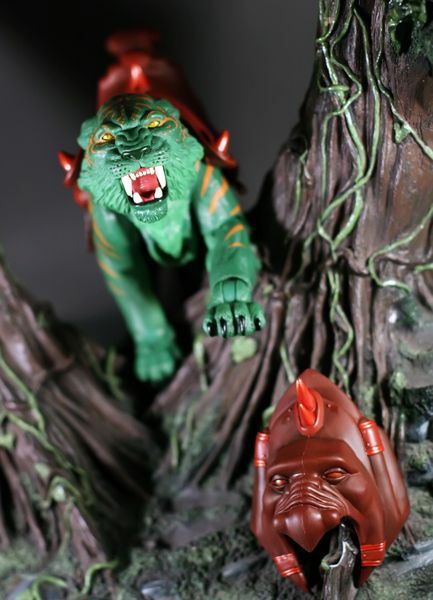 MOTUCFigures.com- UK MOTU Comic Issue 45! 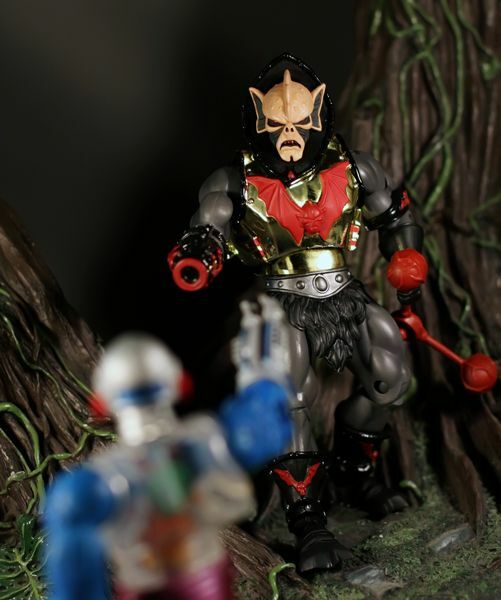 MOTUCFigures.com- UK MOTU Comic Issue 44! 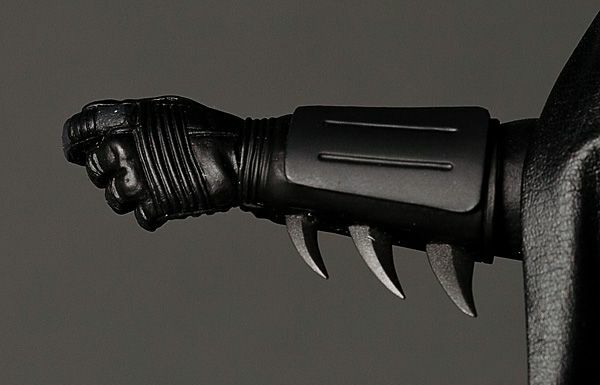 APieceOfTheAction.net- "A Collector's Trek" #6! 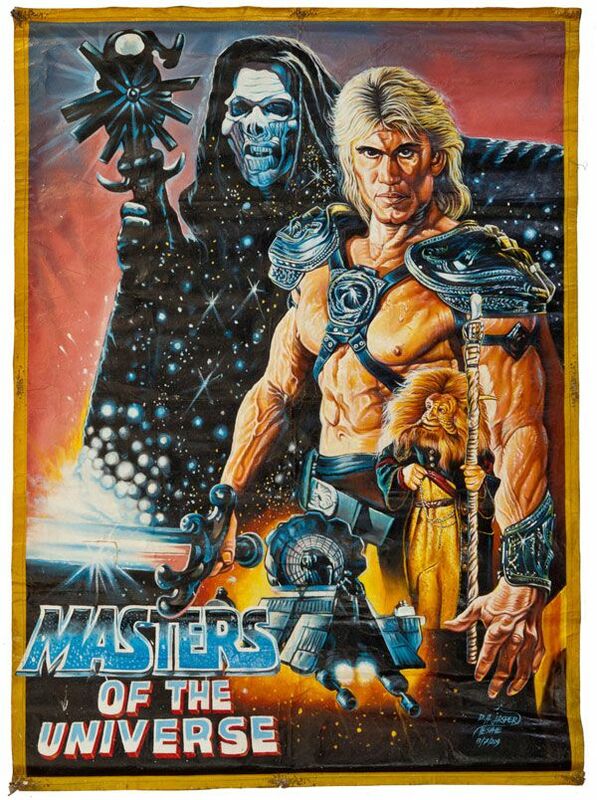 MOTUCFigures.com- UK MOTU Comic Issue 42! 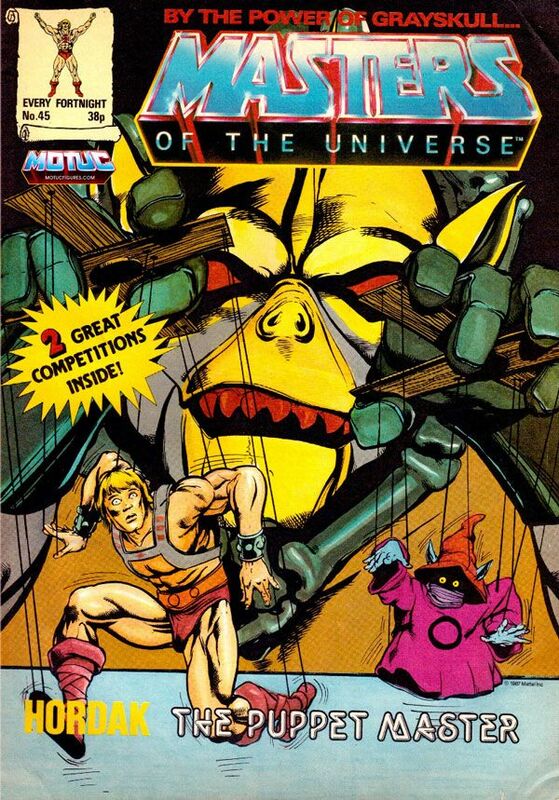 MOTUCFigures.com- UK MOTU Comic Issue 41!